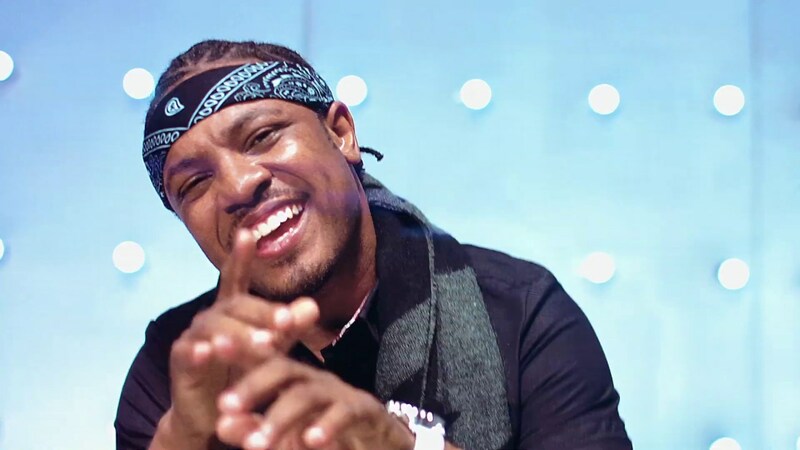 Ghanaian hipop and rap artist, Darlington Kwasi Agyekum popularly known on stage as Dr. Cryme appears to be loosing his cool over attitudes of some artists and producers who have not released any song he’s freely featured them on since many years. The rapper has hinted that he is giving all those artists up to April 2019 to do release them or else he is rather going to do those lyrics as his own song for money. Dr. Cryme revealed this in an interview Dj Minox on Focus 94.3 FM in KNUST. According to him, some producers and artists have deliberately refused to release songs he’s featured with them as far back as 2014. “I am given anybody that I have done any free feature with up to April 2019 to release those songs,” he stated. I was expecting people to ask me why I am giving them this short notice. My brother I have visited the studio a couple of times and realized that we have songs as far back as 2014, 2015, 2016, ’17 and ’18 and these are the songs that bring me money when I do them myself, but I do them for other artists free of charge,” he explained. He expressed worry over the behaviour of these artists who may have chosen not to release the songs. However, D Cryme indicated that he is ever prepared to accept any artist who is now ready to release any of the songs despite the delays. “You can get in touch for me to know that you have plans to release the song so you’ll do so at the appropriate time. Don’t just be reluctant!